When it comes to succeeding online we all want the same things. The good news is this ... all of that is attainable. I've done it. If I can do it, you can do it too. So how do you make all of that yours? You stop doing things from scratch and start using leverage. You learn from the best. You use the best tools. And you model what is already working! That last point is the biggie. Instead of staring at a blank page, you start with an ad that is proven to work. Instead of wondering who will buy your product, you start with a report about who is already buying similar products. Instead of trying to design a sales funnel, you start with a proven blueprint that is succeeding now. This is how success happens in the 21st century online. And this is how it will happen for you starting today! In this video I share five critical areas of success and how you can model your way to the top quicker than you ever thought possible. Want me to build your funnel for you? When it comes to succeeding online, most people are working much too hard. This is true for affiliate marketers, for product owners and product creators, for coaches and consultants. I've seen it happen across the board for the last 17 years. 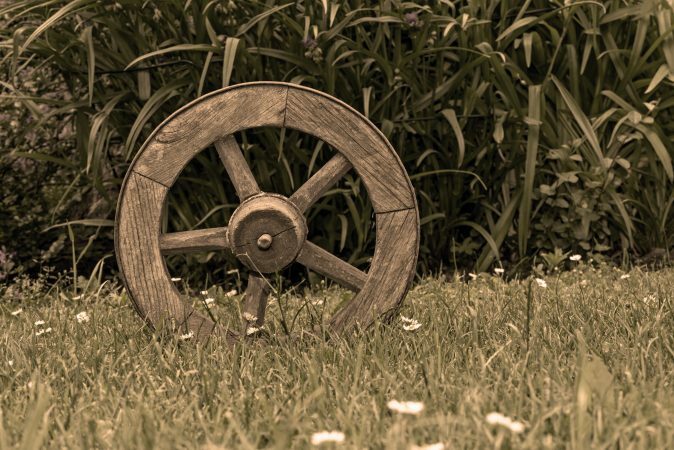 Most people are trying to reinvent the wheel instead of modeling what already works. There are five areas where I see this happen the most, and there are ways to achieve more results in less time with less effort in each area. Do you want more results in less time with less effort? I do. Area number one is copywriting. Most people do not want to write. Some even use the word hate when it comes to writing. And yet, the words we use, copy writing, that's what makes sales happen or not happen. So how does a person who doesn't want to write save time and get better results? Well, you model what works. Please understand I'm not talking about copying somebody else's work word-for-word. That's just wrong. That's just not a good idea at all, but we can model success ethically. When it comes to copy writing, here's how to do that. Number one, create a swipe file. Now I know that's a funny term, a swipe file. All great copy writers use a swipe file, which is just a file full of copy that they really like. You can do that in Evernote. You can print it out and put it in a file folder. You can keep copies of your email. You can store them however you want to do that, but it's just pieces of copy, sales letters, headlines, emails that you really like. Let's take headlines, for example. Headlines are perhaps the most important part of any ad or sales letter. After all, if a person doesn't read the headline and like it, they're not going to keep reading the email, or the sales letter, or anything like that. Modeling what works really matters here. Now, what you do is this. When you see a headline you like, save a copy of it and then use it for inspiration when you need to write a headline. I have 10 headlines you can use right now, in fact I've created templates out of them where you just fill in the blanks, at charliepage.com. Second, there are also sites that will help you create great copy by filling in the blanks, by simply filling in some information, and then it generates the copy for you. Now, I have to tell you, as a copywriter, I was very skeptical of these sites so what I did was I spent a lot of money to test all of them out. I have to say, I was pleasantly surprised by some of them. You can see my favorite at charliepage.com/copy. This is what I use every day. I log into this site every day, and it works very, very well. Now let's talk about email follow-up. There's no question that email follow-up works, but it's hard to write the emails, right? It really is, and to know when to send them, and how often to send them, and they're just a lot of questions when it comes to email follow-up. 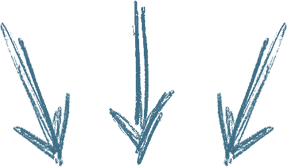 We know that email follow-up can triple sales versus no follow-up. This has been proved many times. I've seen it happen many times, in many niches, over my 17 years, but how do you get it done? Number one, model successful affiliate program emails. These are the emails you get from affiliate programs. While I'm not recommending to use swipe emails as-is, in other words don't take the email that they provide, put your link in, and send it out. That's just a mistake because if you have an affiliate program with like 5,000 affiliates, and they're all doing the same thing, then everybody sees the same email. It just doesn't work. What I do recommend is that you model those emails. You model how they're written. You join a top affiliate program, and then you see how they're writing their emails, and here's why. Big affiliate programs, the ones that are really successful, they pay very, very expensive copy writers to write these emails for them, and you can take those and model what they do. Like I said, change a few words around. Change a few paragraphs around, and use them for your own formula. Number two, you can have it done for you. That can be expensive if you hire a top person to write just for you, or you can try this. I've got something you can try, charliepage.com/tkmp. Next we have the all-important sales funnel, and they are all-important. If you're not using a sales funnel, you're losing sales and spending far too much on advertising. The reason is that a sales funnel will capture more people into your selling process than any other type of marketing that you can do. But how do you create a great sales funnel? Actually, it can be pretty hard. When I first created a sales funnel a long time ago, I was trying to create the pages by hand, and tie them all together, and do all that stuff. It was tough, or it can be very, very easy. Now there are two solutions. You can use the tool I use and love. I use this every single day. Go to charliepage.com/shortcut, and you'll see what I'm talking about. I use it for everything. The second is, you can hire a professional. If you hire a pro to build your funnel, that's smart. It's smart for two reasons. Number one, you can skip the learning curve and you get a great product. You get a great sales funnel done for you. Number two, you can model that funnel over and over again for any product you want to promote. 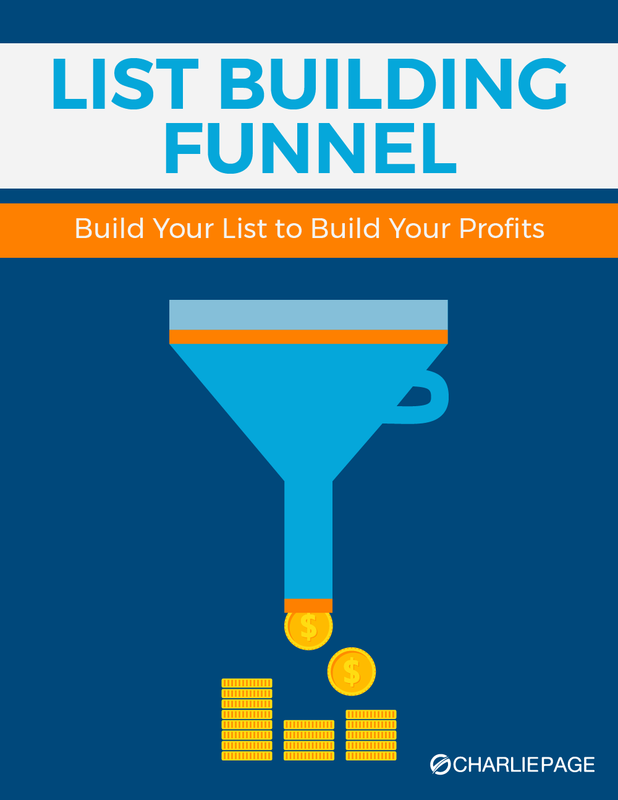 You see, you really only need about three sales funnels, ever, and so if you have one built for you, you can just copy that idea over and over. I mean, you paid for it, so you can copy it over and over again. Why not have a pro build them for you, and then you can copy it for all the products you want to promote. Now, if you want me to do that, you can contact me at support@charliepage.com, and we can talk about it. Now let's talk about advertising. Advertising's very important. You've got to have a way to get people to your website, and the name of the game is advertising. So many people struggle to know what to say in their ads, though. How do I entice people to visit my website and make a purchase? Now there's no need for that when tools exist to tell us what runs where. One of those is Google Alerts. You can sign up for Google Alerts totally free, and Google will email you every time one of your competitors is mentioned online, so that's a great resource right there. Another is SEMrush. That's S-E-M, rush.com. They provide great data on ads that are running now and have run over time. Another one is SpyFu. Spy, F-U.com, which does something similar to SEMrush. Now what you want to do is this. You want to look for ads that have been running continuously for over six months, and here's why. If the same ad has been running that long, you know it's working. People aren't paying to continue running an ad that doesn't work, so when you find one that's been running three months, that's good. If it's been running six months or more, you know that thing is working. You can find it, and you can model it using those tools. Of course, don't copy it, because that would be wrong. Another area is content marketing. A lot of people want to do content marketing because it works. They want to post to their blog and do other types of content marketing. There's no doubt that it works, but what do you write about? Again, we come back to the same problem. I don't know what to write about. I don't want to write. If you want to do content marketing but you don't want to write every word yourself, consider curation. I have an entire course called Curation Power. You can see that at curationpower.com, and that's where I teach this method. Curation is using the best-of-the-best content with attribution, and then you add your own commentary. That's the name of the game, and that makes your article unique. Let's say that you're going to write an article about ad trackers. You find five articles or three that are really great about ad trackers. You pull the best-of-the-best from them. You add some commentary. You add a link back to the original article, and boom, you've got a brand new article that you've written that is unique, and Google will love. What you're doing is surveying the very best thinking and reporting on that, and you're sharing your ideas as well. So now you have not one, but five areas where you can model success and begin to see greater results in your marketing. If you liked this video and found it helpful, please share it. This is Charlie. I hope you have an excellent day. Definitely ,Charlie you give the best information for free.It could be a life-blood for many marketers including me, to put our dreams into action. Thank you for your kind words. I do what I do for exactly that reason. That is great valuable information, thank you, Charlie. I always enjoy your short and informative videos. Thanks Ken! I’m very happy you found it helpful.